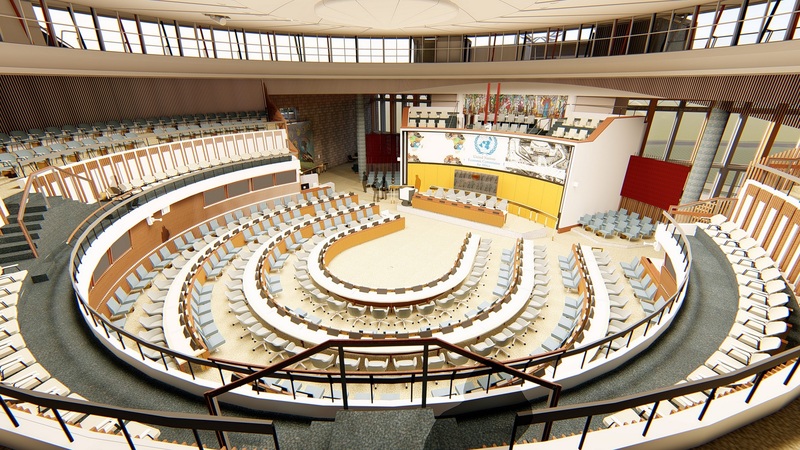 Brisbane-based architecture practice Conrad Gargett is leading the refurbishment of Africa Hall, the United Nations Economic Commission for Africa headquarters in Ethiopia. The $57 million (AUD$74.2 million) revitalisation aims to preserve, restore and modernise the original building, located in the nation’s capital Addis Ababa, by 2021 to enable its transition into a major cultural venue. 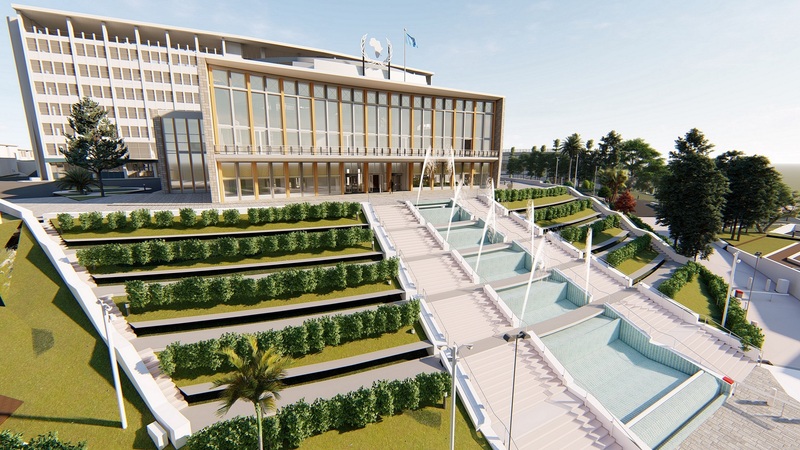 The building is one of two main United Nations centres in Africa and comprises a complex of conference halls and administrative spaces. Managing director of Conrad Gargett Lawrence Toaldo said their practice is experienced with the empathetic and careful restoration, preservation and adaptive repurposing of heritage and cultural buildings and sites of significance. “Africa Hall is an iconic place-making landmark and we recognise its strong contribution to Pan-African history and the identity and role of the UNECA in the post-colonial development and transformation of Africa,” Toaldo said. The Africa Hall building is modernist in style, designed by Italian architect Arturo Mezzedimi, and primarily constructed in reinforced concrete in 1961. 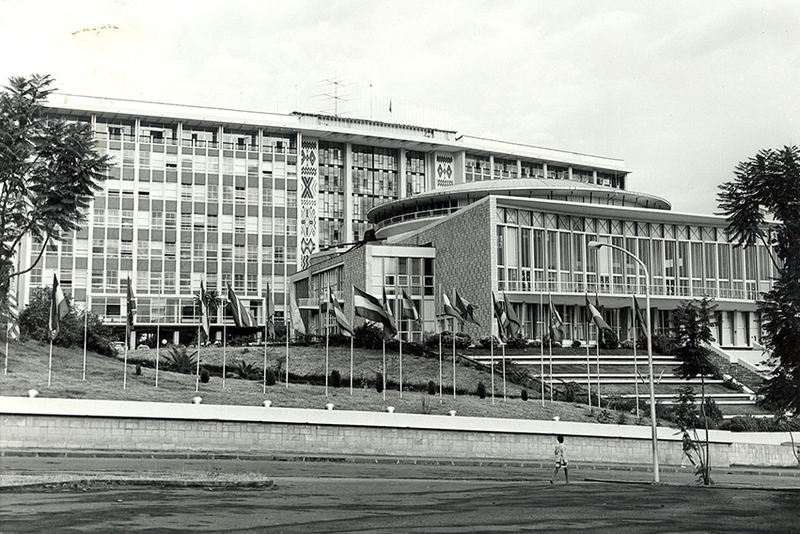 The structure hosted African leaders in 1963 establishing the Organisation of African Unity. As with most concrete structures over 50 years of age, the fabric begins to deteriorate and requires remediation. Conrad Gargett senior associate Luke Pendergast, who leads the Conrad Gargett studio in Ethiopia, says that invasive structural works are required to ensure the building can be safely occupied. Pendergast says all upgrades to the buildings and site are sympathetic with the original design, enhancing site infrastructure and cost effective while maintaining current international best practices. The team produced a detailed 3D model of the proposed design, which facilitated fly-throughs and 3D images to be produced, enabling the project stakeholders to visualise and confidently contribute towards project outcomes. “Conrad Gargett is privileged to contribute towards making this place an enduring cultural and community precinct for the people of Africa and foster international tourism,” Toaldo said.